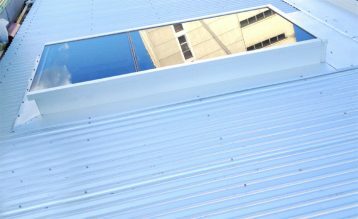 Are you searching for exclusive range of quality skylights in Sydney, Brisbane or across Australia? Natural Lighting Products is your go-to destination. 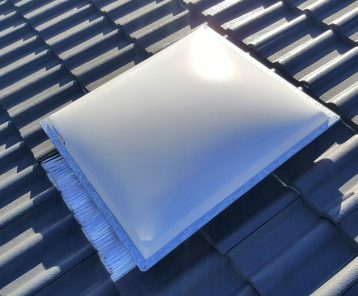 If you have rooms with poor light or ventilation, or would like to add value to your home, then nothing works better than our range of durable and cost-effective skylights in Australia. 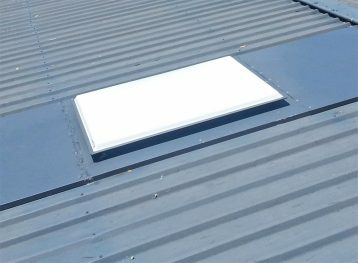 Looking to buy & install skylights in Sydney, Brisbane or anywhere in Australia? Natural Lighting Products Skylight Kits for Metal Deck Roofs. Includes Opal Acrylic Dome, All metal base, Roof flashing for Metal Deck Roofs, 1.5 Metres of Flexishaft, architrave, diffuser and fixings. Natural Lighting Products Skylight Kits for Corrugated Iron Roofs. Includes Opal Acrylic Dome, All metal base, Roof flashing for Corrugated Iron Roofs, 1.5 Metres of Flexishaft, architrave, diffuser and fixings. Natural Lighting Products Skylight Kits for Tile Roofs. Includes Opal Acrylic Dome, All metal base, Roof flashing for Tile Roofs, 1.5 Metres of Flexishaft, architrave, diffuser and fixings. Includes BAL-29 rated Clear Glass top, all metal base and corrugated roof flashing. Includes BAL-29 rated Clear Glass top, all metal base and tile roof flashing. Natural Lighting Products provides a comprehensive range of skylights to suit all roof types in both domestic and commercial applications. Our range includes glass skylights, acrylic skylights or polycarbonate skylights and come in a range of sizes and options to suit your requirement. If you have a specific requirement, we have got a qualified team that can provide you with customised natural lighting solutions. We do not only resell popular skylights like Keylite and Velux, but also manufacture & install a wide range of skylights, including acrylic skylights, glass skylights, dome skylights & more. 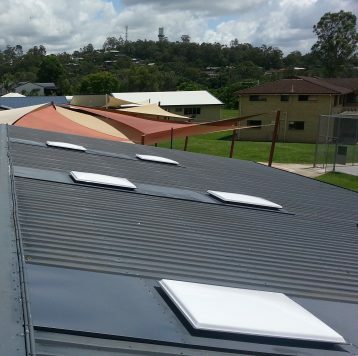 Custom designs can be manufactured to provide the best quality skylights in Australia. As a leading skylight manufacturer and supplier, our high-quality range will deliver natural light throughout your home or office, ensures maximum sun protection and will be leak free even in extreme weather conditions. 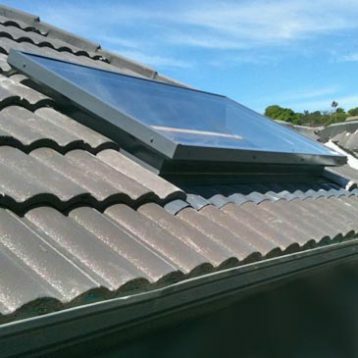 We also provide repair, maintenance and full installation services for skylights to all our customers across Australia. All of our own manufactured products come with a full seven-year warranty. 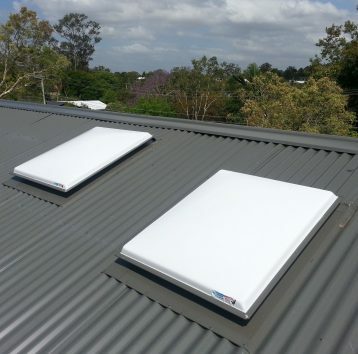 Have a quick look at our gallery to check our range of quality skylights in Australia. Looking for more options and natural lighting solutions? Explore our range of roof windows,tubelights, access hatches, and other accessories. Shop online or visit one of our stores or partner agents.